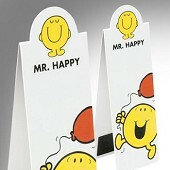 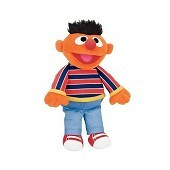 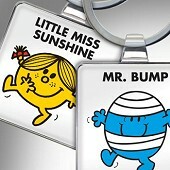 Bookends has a range of products featuring your favourite characters! 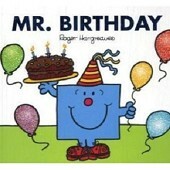 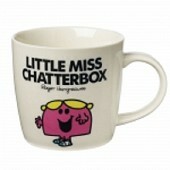 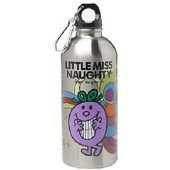 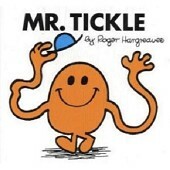 Little Miss Chatterbox mug, part of the Mr. Men series. 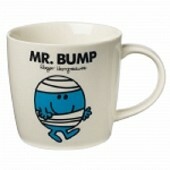 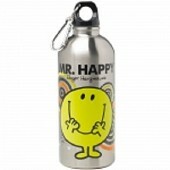 Mr. Bump Mug, part of the Mr. Men series. 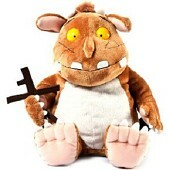 Snuggle up to this super soft and cute Gruffalo 7" soft toy. 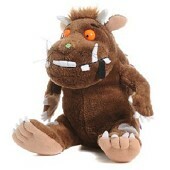 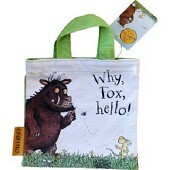 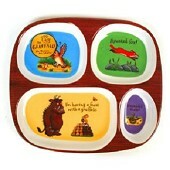 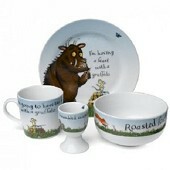 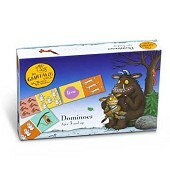 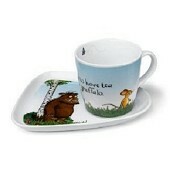 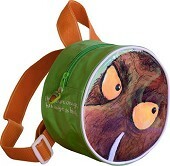 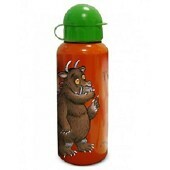 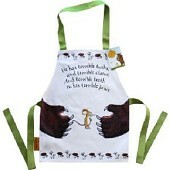 Also available as 9" or giant 16" Gruffalo.